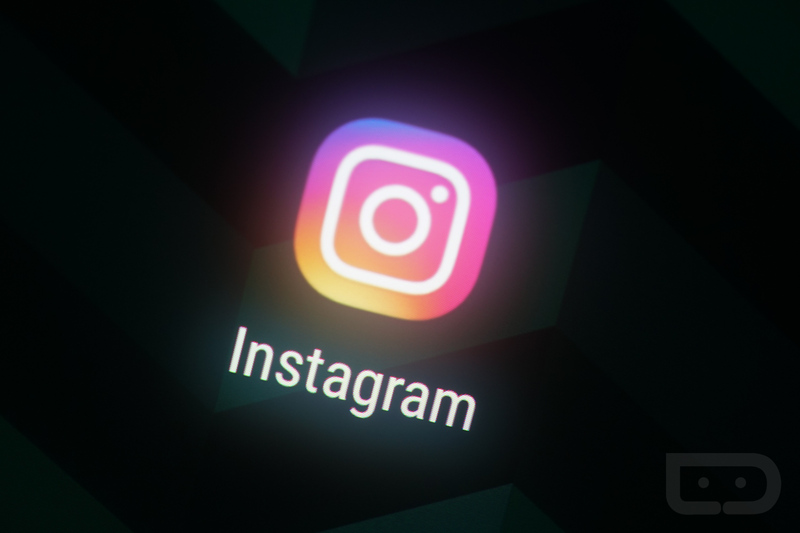 Instagram announced this morning that it has 250 million daily users on Stories. That’s an impressive number. To go along with that, with the latest update to the Android and iOS app, you can now share your finished live video to Stories for 24 hours, a function that hasn’t been available until now. 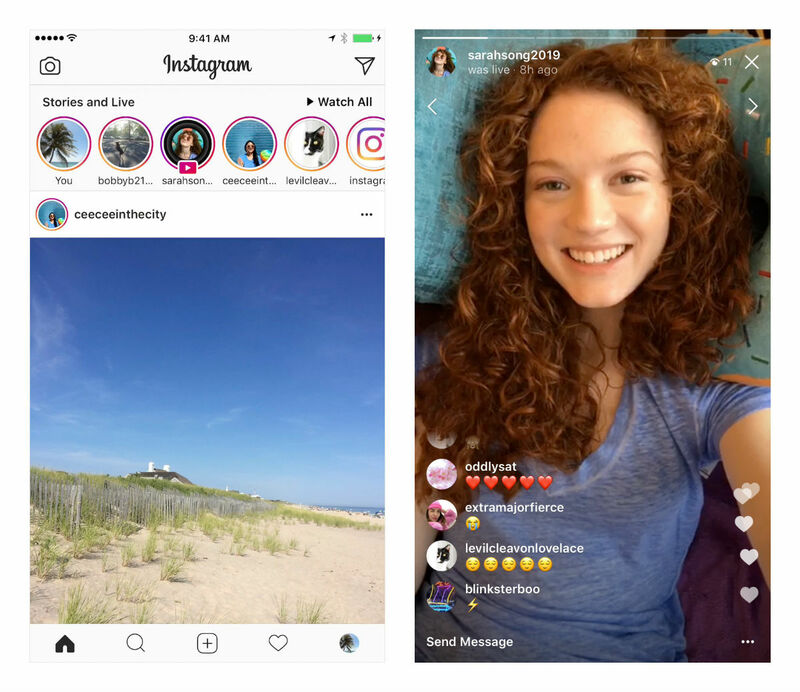 To put this simply, if you’ve just wrapped up a live video where you interacted with friends and had a blast, you can immediately share that live video to Stories, allowing anyone and everyone to watch it if they missed it live. If this functionality sounds fun to you, follow the Google Play link below. Tuesday Poll: Are You Buying the OnePlus 5?